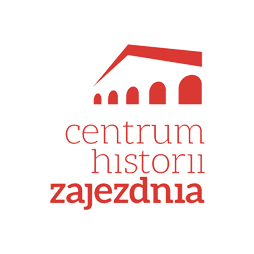 The Platform of European Memory and Conscience is organising a series of discussion seminars presenting the results of the ongoing project JUSTICE 2.0 – International Justice for the Imprescriptible Crimes of Communism. 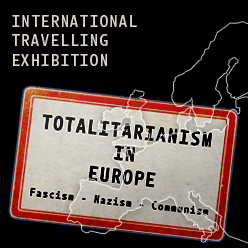 The first public presentation took place on 27 May 2015 in the European Parliament in Brussels, accompanied by an installation of a work of art by the Czech artist group Pode Bal. Below you can find more information about the individual seminars in the series. At the event, we also screen our documentary film JUSTICE 2.0 presenting witnesses and victims of the crimes. The purpose of the project is to raise international awareness about the issue of unpunished international crimes of Communism and to contribute to finding ways to achieving international justice for these crimes. If you are interested in staging the seminar in your city / country, please contact us.